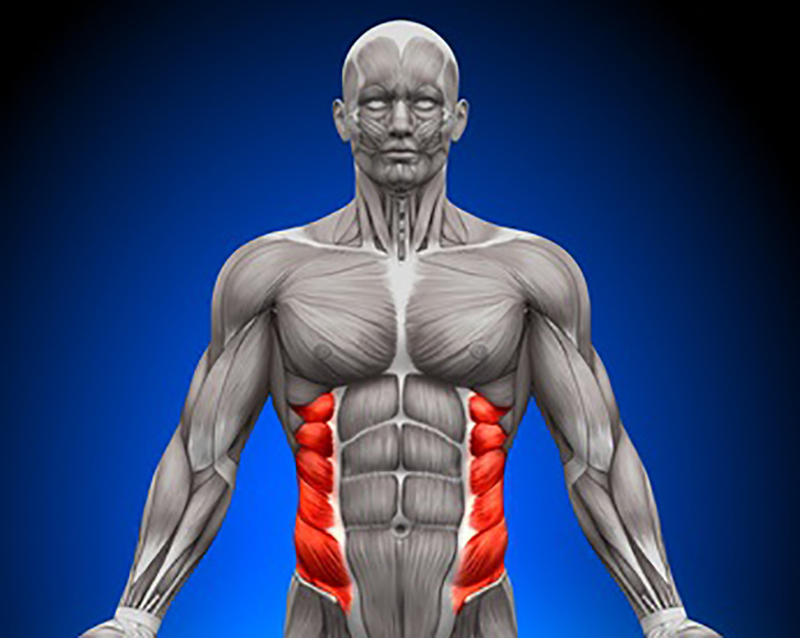 3-D Back Training is the most effective way to carve out a well developed mid back. 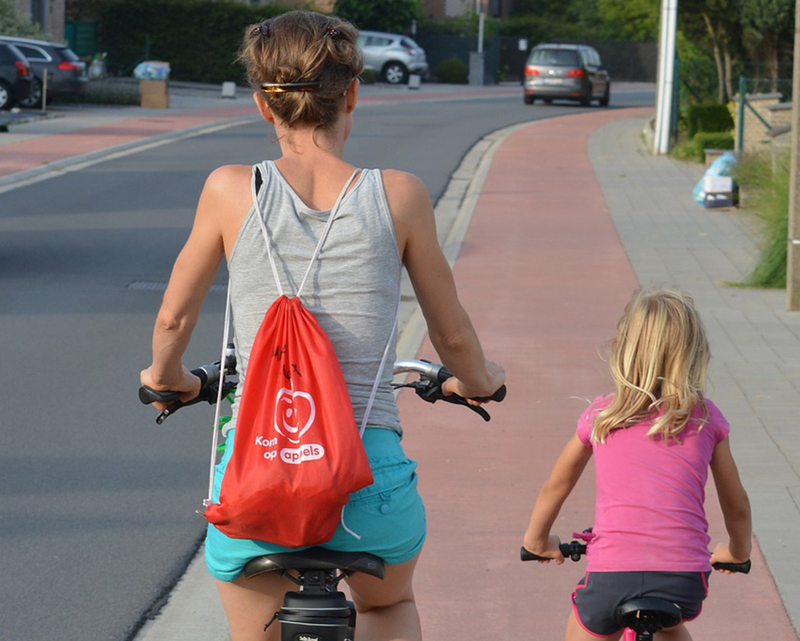 It's super easy to do using RBT due to its versatility. Building Better Muscle Definition takes work but it also takes time and consistency. RBT will provide you with unlimited work options Anywhere, Anytime at Any Intensity. All you need is the right bands. 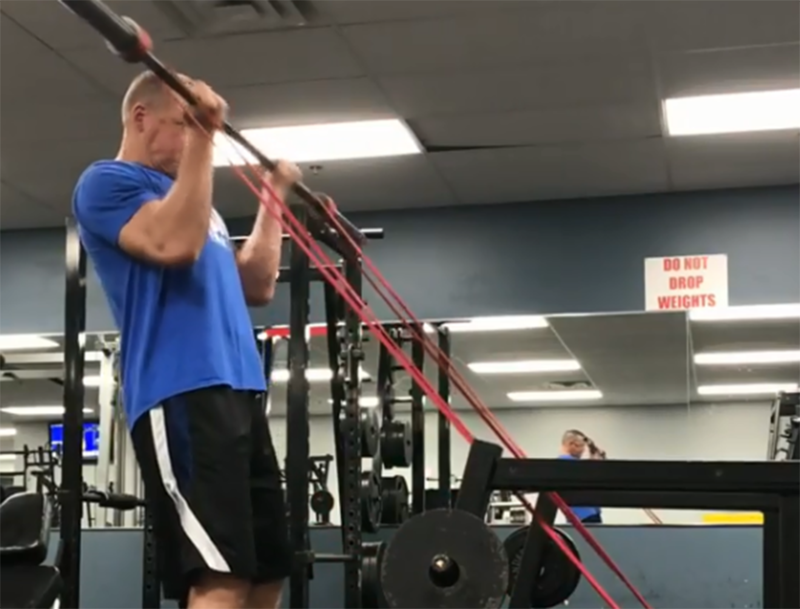 Combining band resistance with free weight resistance, which is referred to as variable resistance training, is an effective way to strength train for anyone that doesn't want to overload the body and related joints with heavy weight. 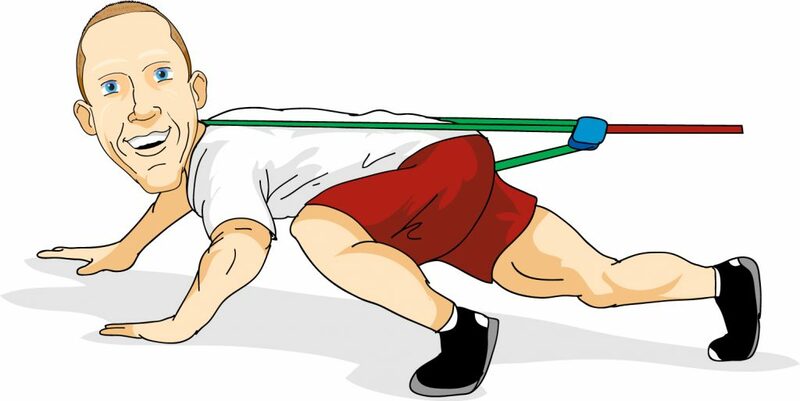 The key to safe band locomotion training is progression of resistance and amplitude of movement. 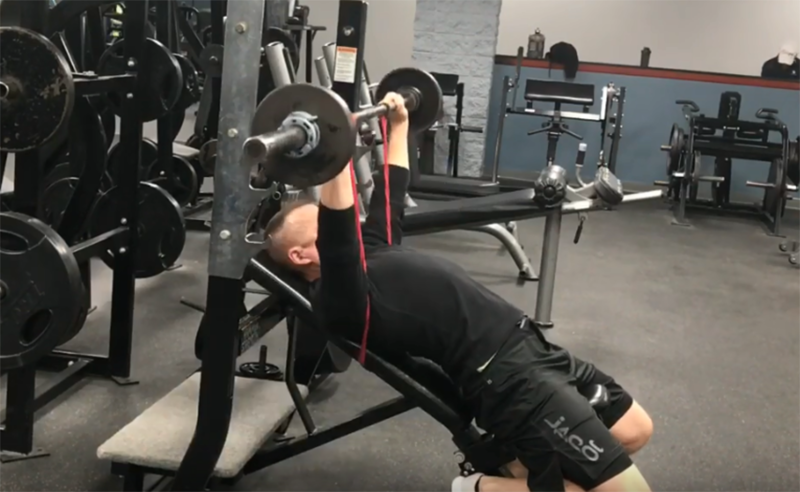 The following 4 Part Series will take you through how to incorporate RBT Locomotion into your workouts. People make programming for fat loss way too complicated. 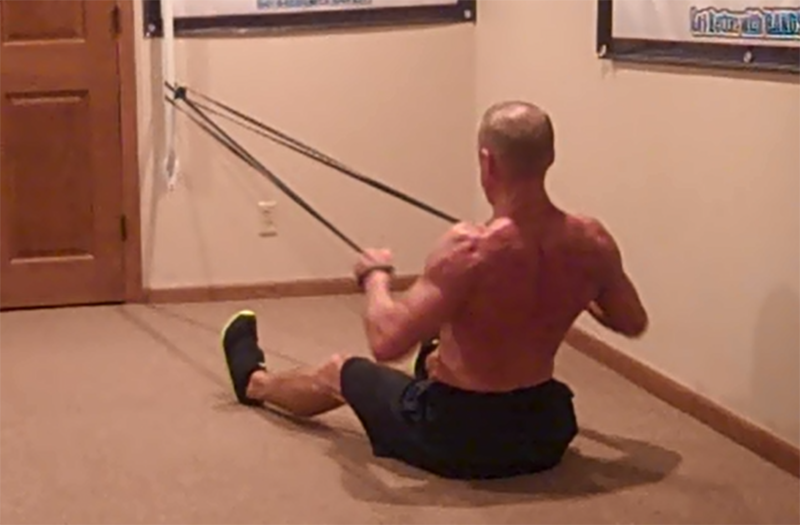 Sliding one of these types of workouts in is yet another way to get RBT into your workouts. Here are easy fat loss workouts I frequently use with my clients. 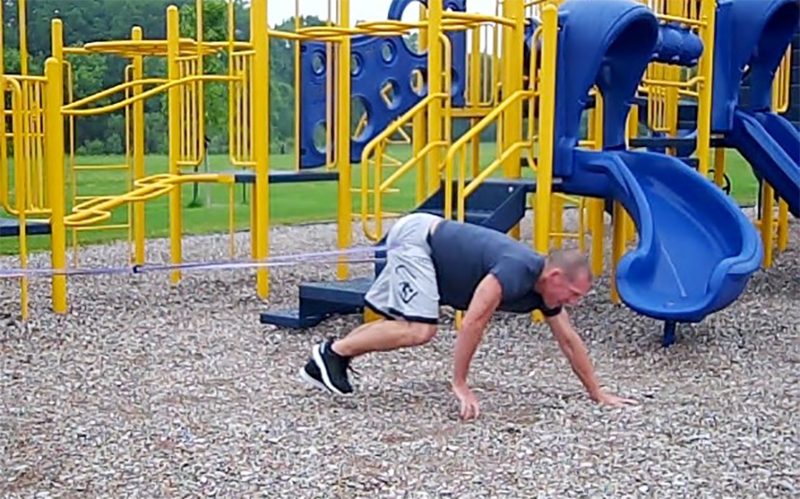 Even though I have trained in 100’s of locations over the years, a playground continues to be my favorite location to bring in RBT. 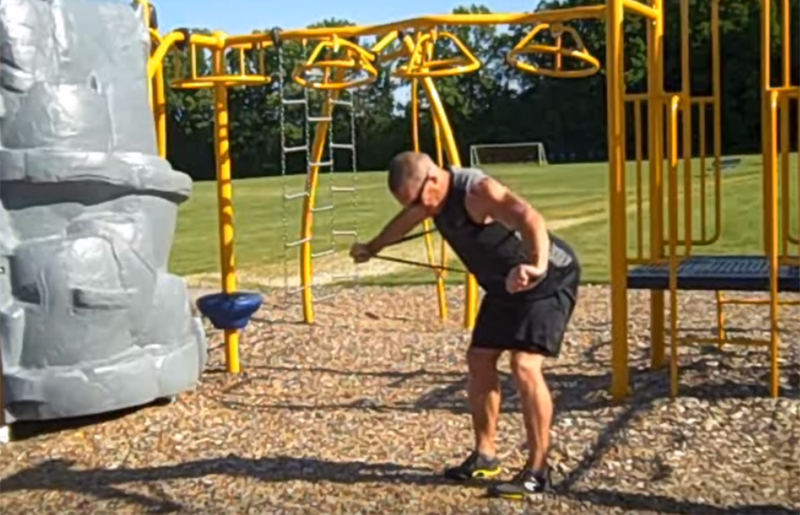 Let me take you through ways you can instantly turn a playground near you into a Band Gym. 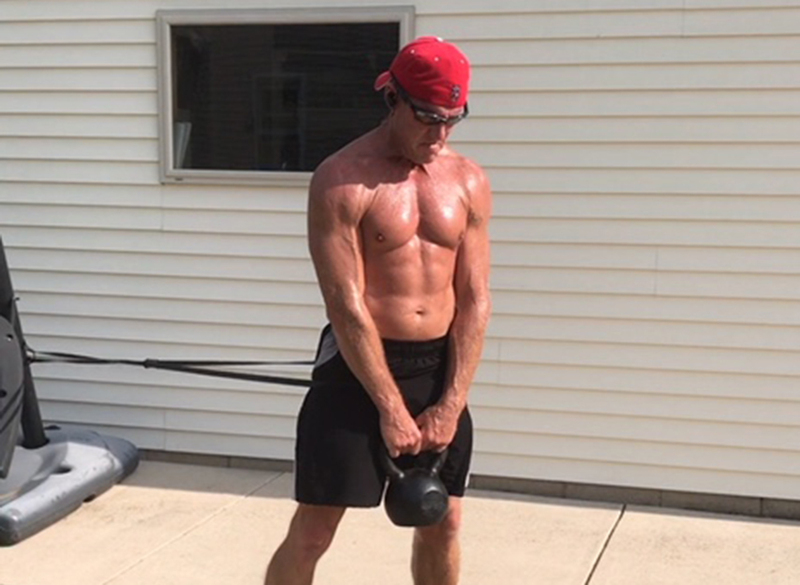 After training 1000’s of moms over the years, I think I have figured out where you are going to have the most success with Resistance Band Training (RBT). 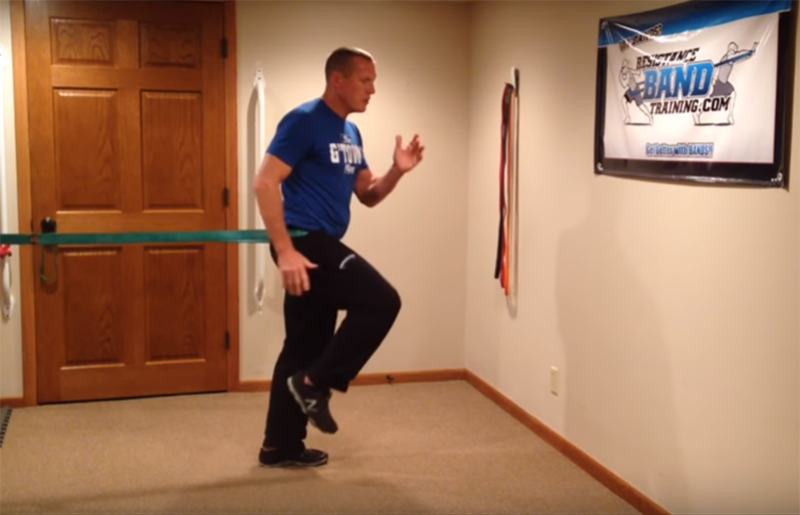 Moms do best with attached band training and implementing 13” Dynamic Stabilizer Training. 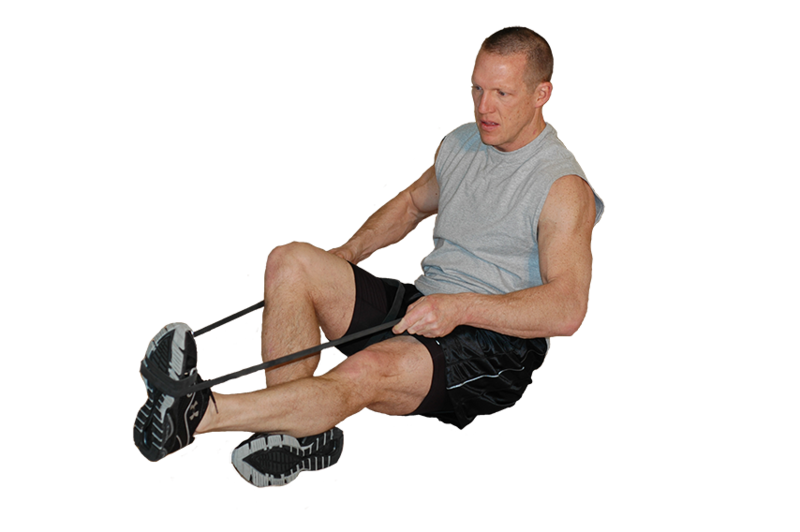 It doesn’t matter what gym it is, you see people lying on their back doing 100’s of sit-ups, crunches, trunk twists and these goofy windshield wiper things. 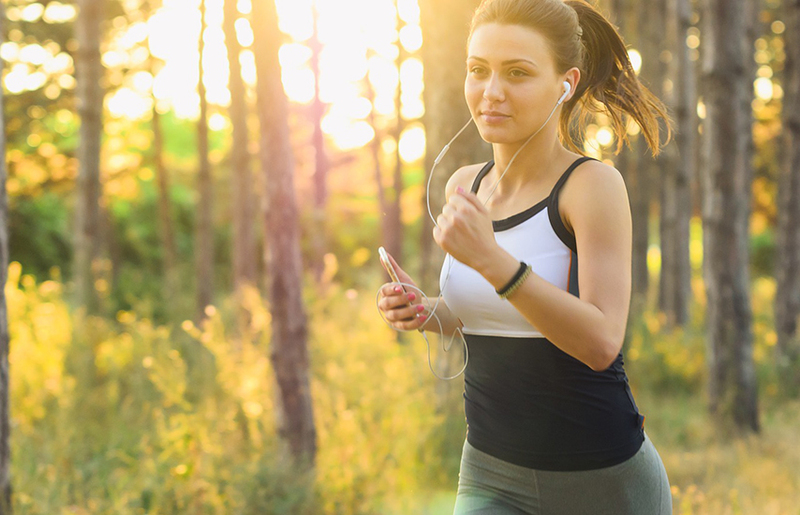 Here are 5 reasons why you should never do sit-ups, crunches and trunk twists again. 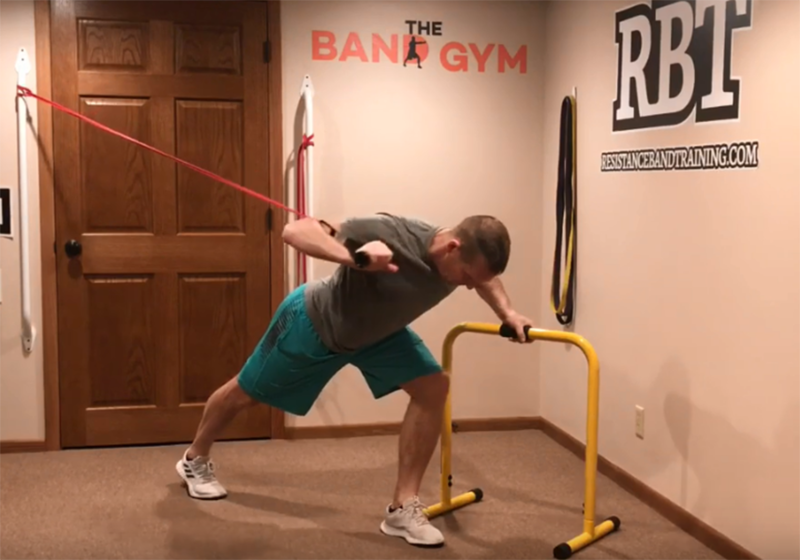 A resistance band’s portability, adaptability and versatility makes it convenient for anyone to increase running strength, coordination and balance anywhere, anytime, at any intensity level. 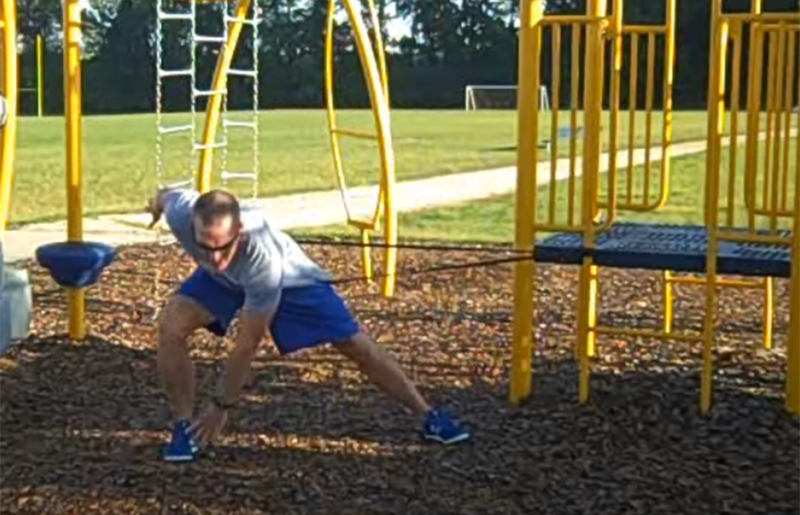 Increase running strength with these 28-1 band exercises.